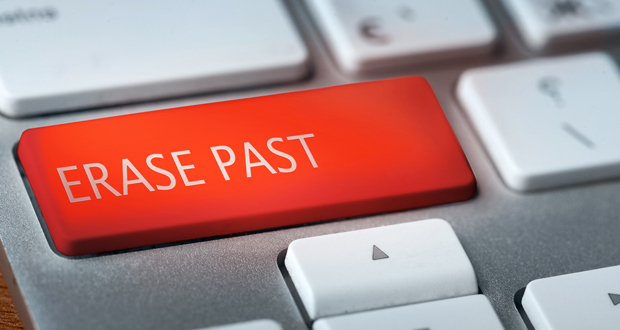 Tag Archive | "First Amendment"
At a United Nations conference last December, eighty-nine countries voted to create a revised telecommunications treaty that would implement a system of international government regulation over the internet. The treaty will increase the authority of the International Telecommunication Union—a United Nations agency—in the regulation of the internet on a global scale. Despite the tremendous response in favor of the treaty, the United States, along with fifty-five other countries, refused to sign. The United States expressed concern over the threats to various freedoms that would result from such a law. Opponents throughout the U.S. and abroad believe government regulation of the internet will have a decidedly negative effect on the global economy. The primary fear of government internet regulation is the implementation of widespread censorship which would not only affect individuals, but many online companies including internet giants such as Google and YouTube. 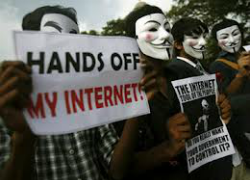 Internet censorship laws exist in several countries already and they provide a frightening example of the impending threats of the proposed U.N. regulations. Russia, for example, passed an internet blacklist bill last summer requiring ISP’s to censor certain sites in an attempt to protect children from harmful content. However, the bill also censors many Russian journalists and sites containing criticisms of the Russian government. This kind of censorship is a dangerous threat to free speech. Further, the blacklist is already showing signs of a fragmented internet as legal challenges by rights advocates mount and companies as large as YouTube seek freedom from censorship.